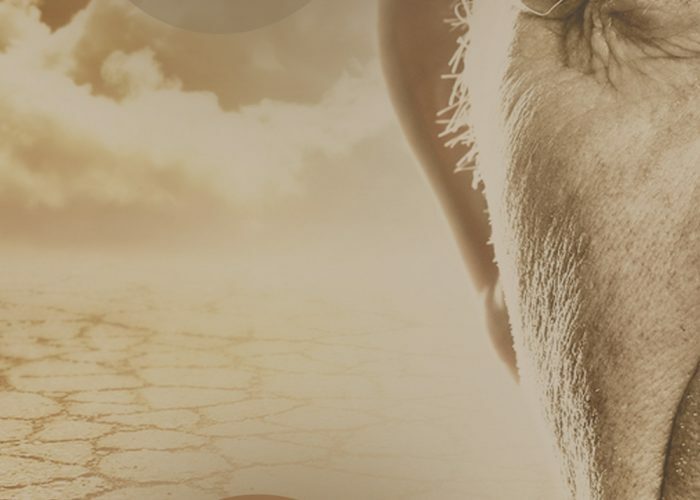 Don’t miss the new release by the extremely talented Hemmie Martin! Garlic & Gauloises follows Alice Calwin on her journey to finally come to terms with her haunting past. Check out the other titles by Hemmie HERE. 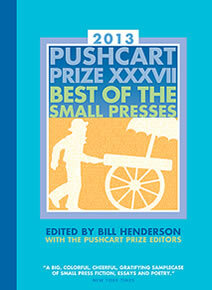 Each year editors from small presses nominate their best literary pieces from their catalogs to The Pushcart Prize.